2017 - A Brand New Year! Welcome to Room 1 for 2017... Look out for our updates to find out what exciting things we have been up to so far this year. Welcome to Room 1 v2019! It feels great to be back in Room 1 again getting to know the awesome kids we have this year. We welcome in two wonderful new Year 5 boys - Johntee and JayJay. We say a sad farewell to Semisi, Lochlan (and soon Wendy) who have left Netherby School and wish them all the best in their new schools, towns and countries! We have had a really busy and hot first week back. 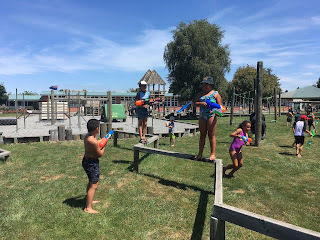 Our favourite activity was having a Water Fun afternoon on Thursday - water fights, water slides, playing with glitter water and running through sprinklers. 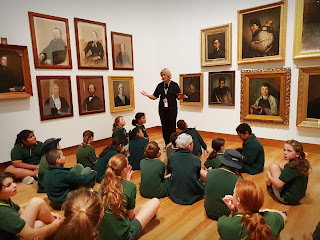 Last week the whole of Netherby School took buses up to Christchurch to check out the Canterbury Museum, the Christchurch Art Gallery and the Margaret Mahy Playground. Wonderful fun was had by all. Thanks to Sarah Bartlett for the photos! 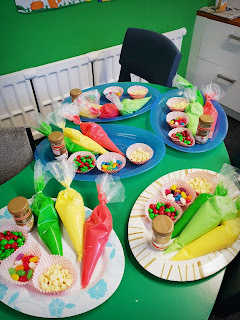 On Friday Room 1 was lucky enough to have Sarah B come in with her icing tools at the ready. We loved decorating Christmas trees, Grinches and candy canes! Monarchs - caterpillars to butterflies!